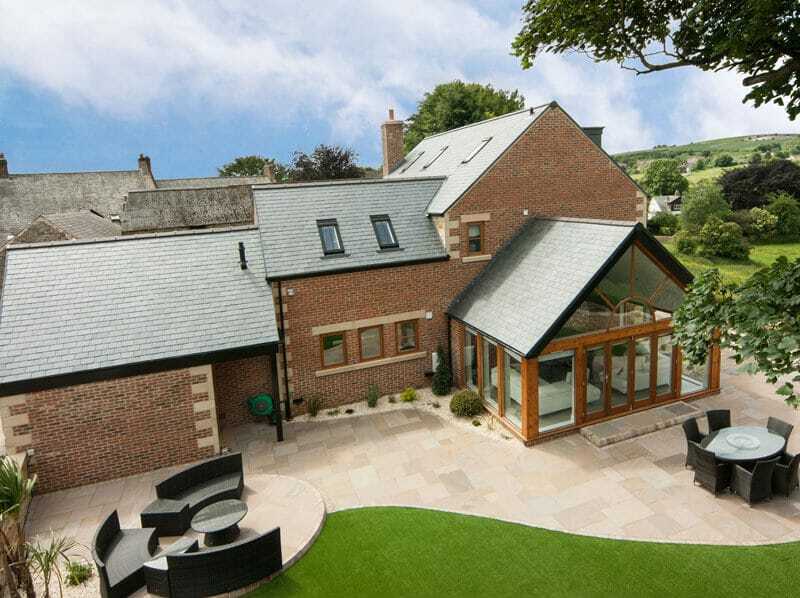 Having professionally laid driveways and paving can make all the difference. Driveways especially, need to be built with foundations that last. This can help avoid future issues such as sinking etc. We are a family business that has been established for over 33 years. 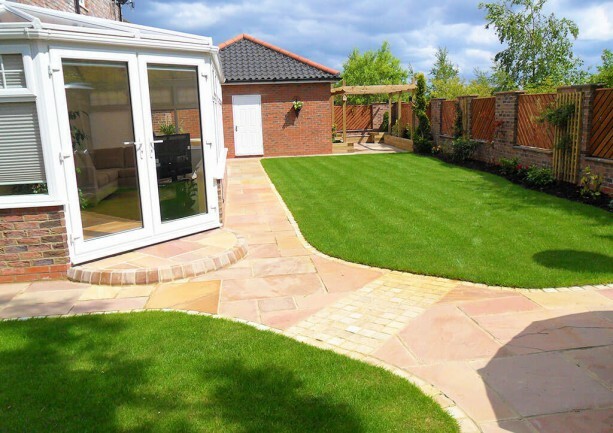 We offer quality and first class workmanship, along with a great team of highly skilled paving contractors. Our pavers will work with you, to design the overall look of your paving or driveway. 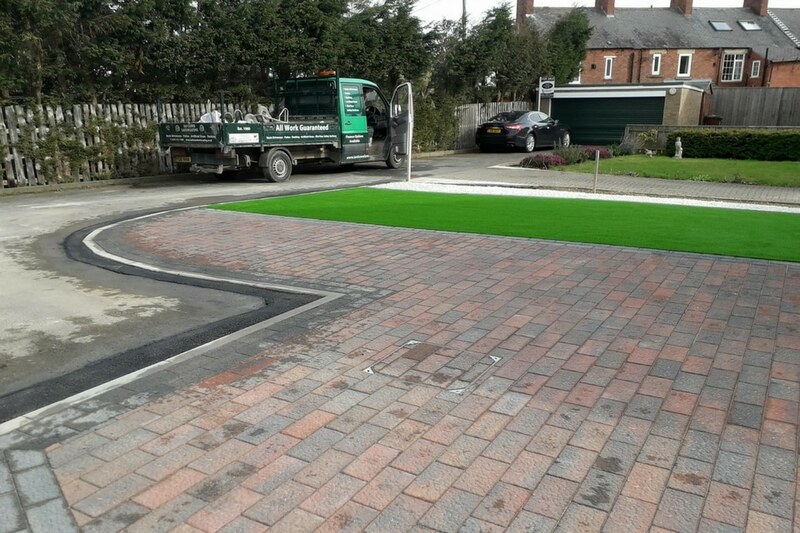 All our Paving and Driveways are installed by own qualified team. We do not sub contact our paving and driveways projects. You can rest assured, with The Driveway company you are in safe hands. Our team can suggest ideas for your paved area if required. We can work with you to bring to life your ideas, with our professional design service. 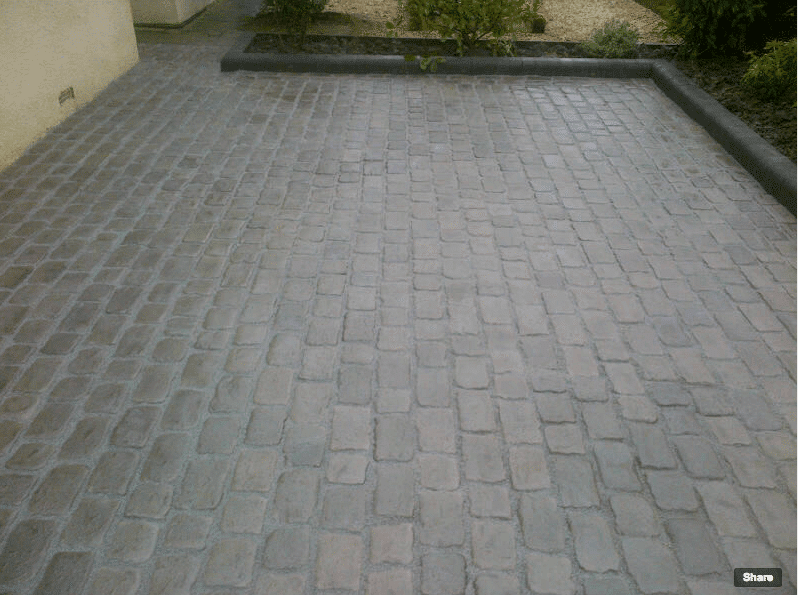 Along with providing you with professional drawings of your paved area. The design of your driveway and the choice of products are important. 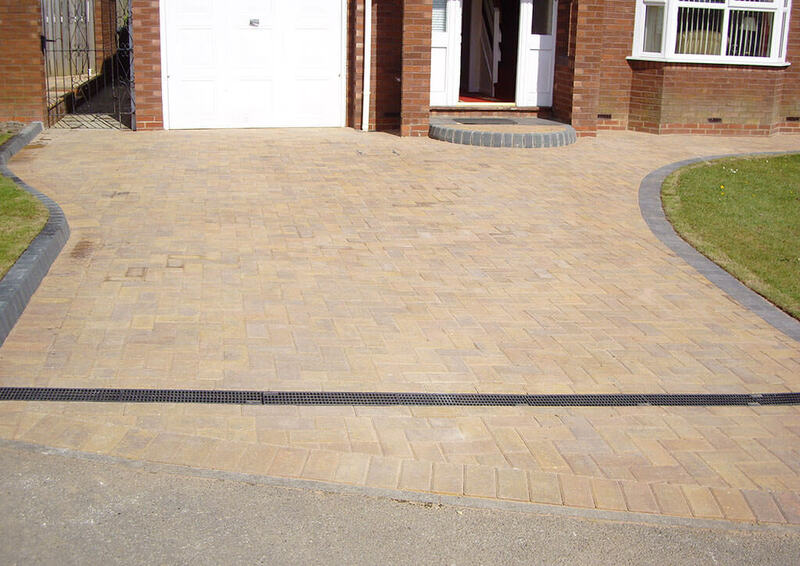 We will help advise you on the best product and alternatives for your driveway or paved area. 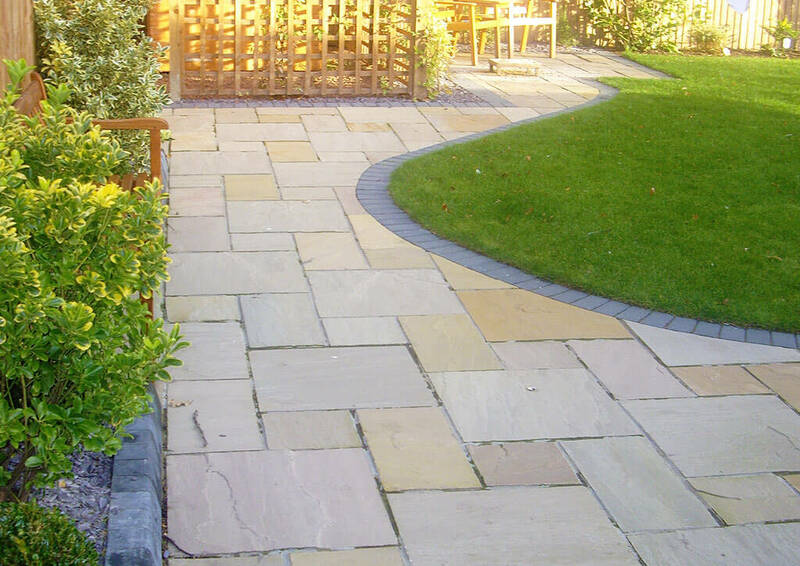 We offer a state of the art design service for both our landscaping and paving services. This gives you a great idea of how the finished area will look. Our plans show not just the design but the specifications and scale of the project. Which includes, the choice of paving you have chosen. We have a fantastic range of products to choose from in many different colours, designs and patterns. Landscaping services, tree removal, decking, walls, fencing and much more. 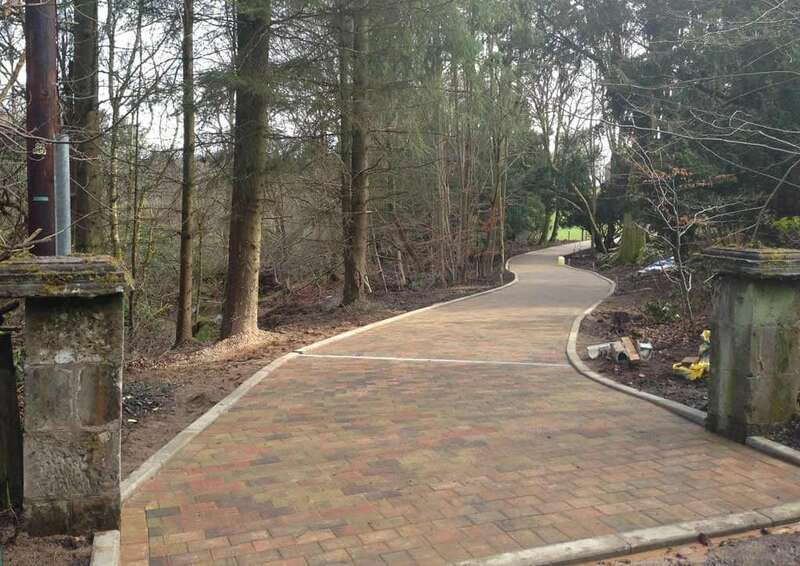 Find out more about our Driveways. Call for a FREE quotation on 0191 4151999 or 0800 160 1618. Alternatively fill in your details on our contact form.